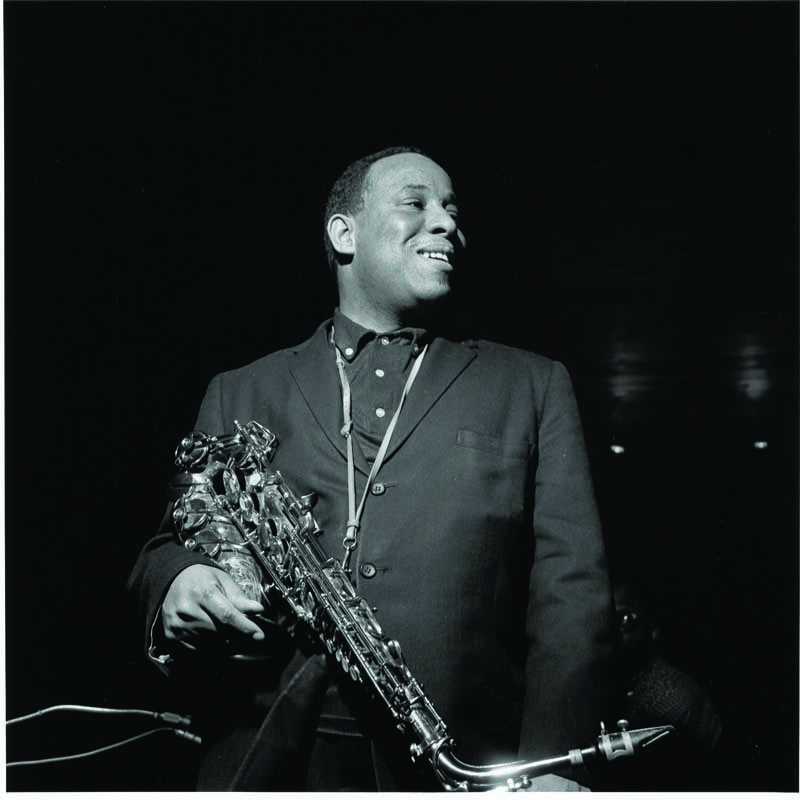 To the 88-year-old alto saxophone sage Lou Donaldson, the current scene-with its tourist-friendly, high-cover clubs featuring clean-living, overeducated musicians-is pretty sterile and uninspired. Considering the jazz environment he cut his teeth in, full of soulful, entertainment-minded players, corner-bar venues and an audience that may or may not be packing heat, how could it be anything else? 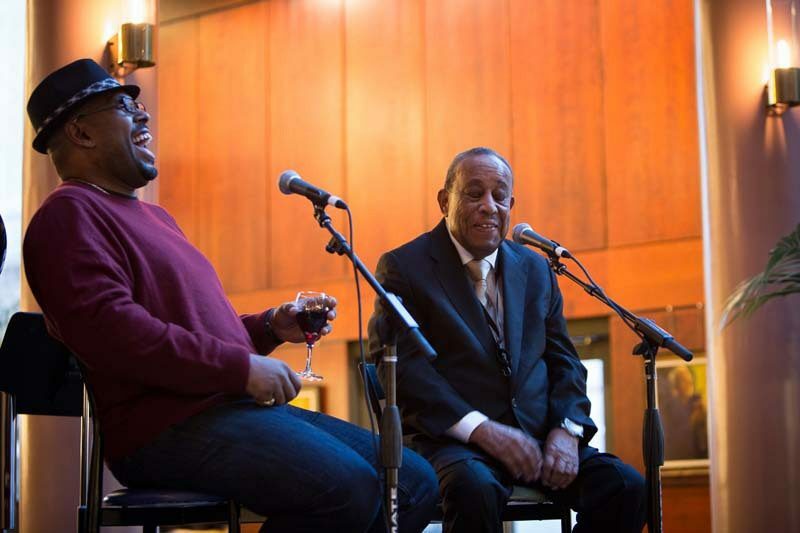 In this live interview, conducted by bassist and fellow swing-defender Christian McBride as part of the Portland Jazz Festival in February, the soul-jazz trailblazer takes a sidesplitting trip down memory lane. 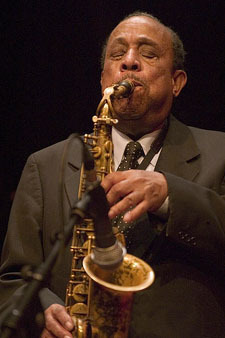 I call Lou Donaldson the Don Rickles of jazz because nobody’s safe around him. I love how he’s very judicious and fair with all of his “complimentary insults,” as I call them. You tell a great story about when Redd Foxx came to sit in with you at Count Basie’s club. Would you mind telling that story? You don’t see that in jazz anymore. But I got it worse than that. I was working at the Five Spot and they brought in Ornette Coleman. That’s a new one; I never heard that one before. Yeah, but it’s interesting. There’s a new thing in jazz now. You play free and you can win a half-million-dollar grant. You want to play free now? Ornette Coleman, check. David Murray, check. [laughs] I want to ask you about a legendary record you played on: the classic A Night at Birdland with Art Blakey, Clifford Brown, yourself, Horace Silver, Curly Russell. You’ve told me many times that you were actually the catalyst that put that band together. Art Blakey wasn’t even originally on that gig.